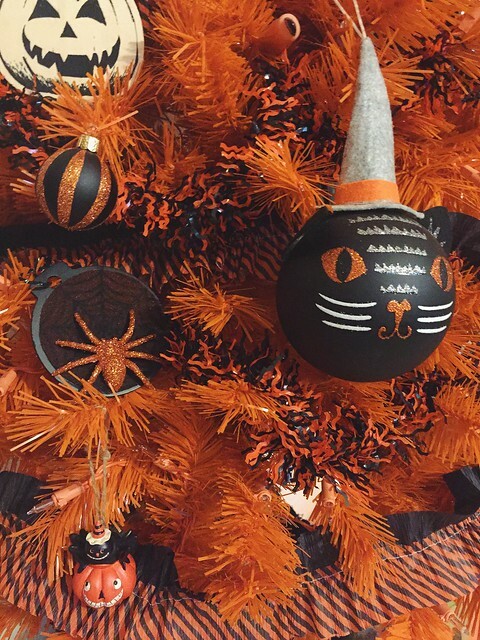 I have a Halloween tree. 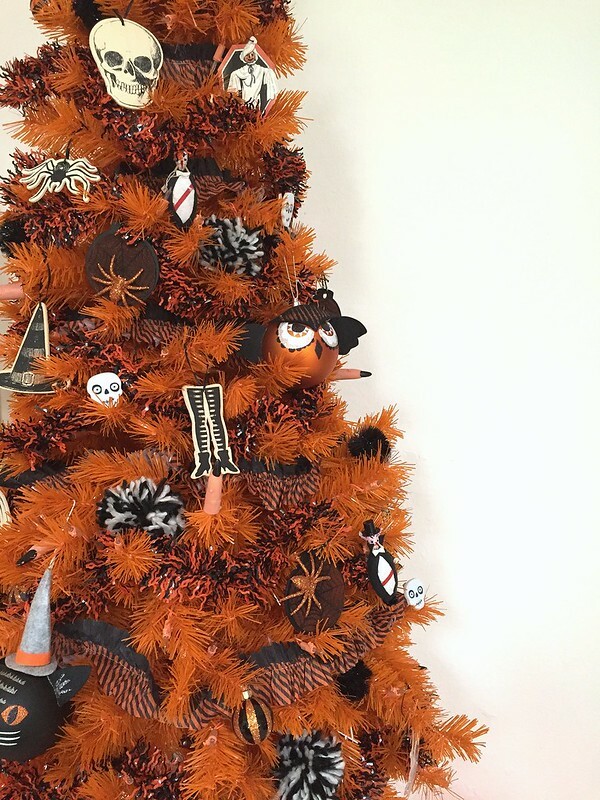 OK, I have a lot of Halloween trees. 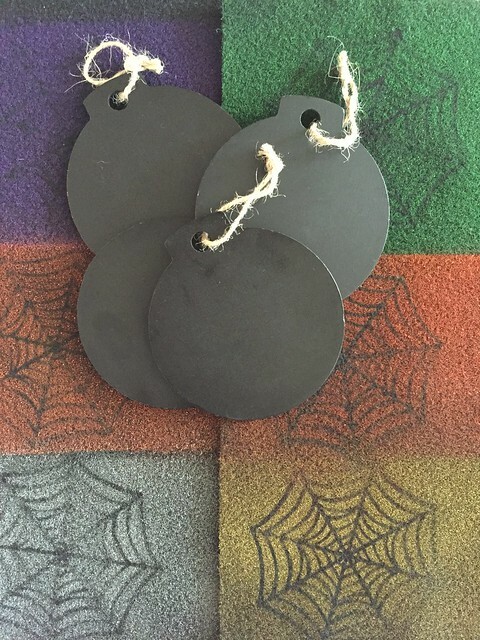 Finding ornaments for a Halloween tree can be tricky business. Luckily it is easy to make your own. Lay the paper doilies on the craft felt. Apply several light coats of Color Shot onto the felt. 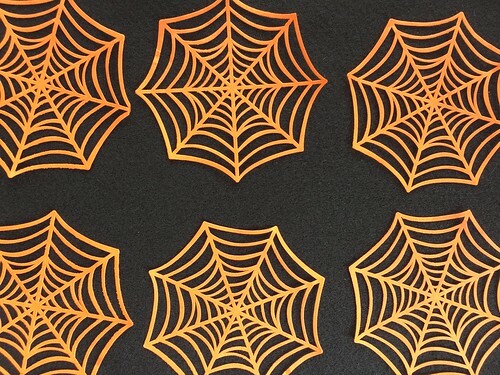 Remove paper doilies to reveal spider webs. Allow paint to dry. Gather ornaments. 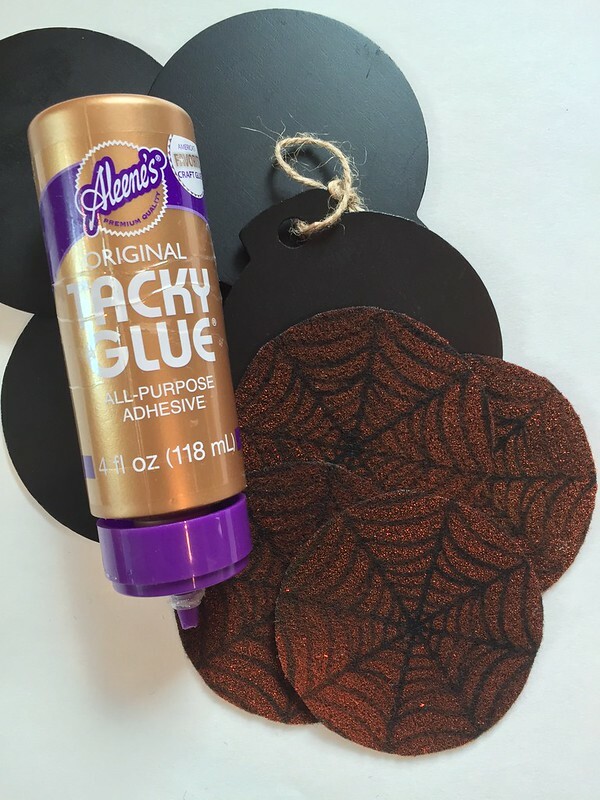 Trace circles onto felt and cut out Attach felt to ornaments with Tacky Glue. 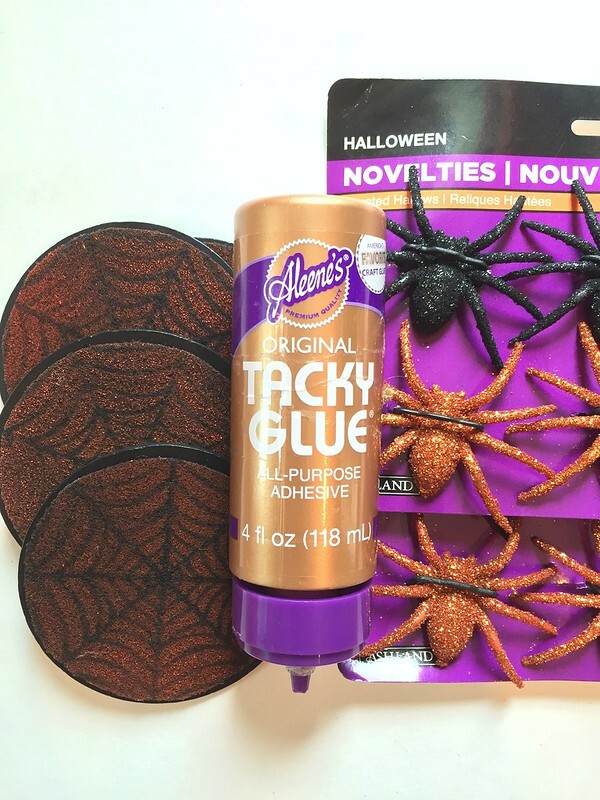 Add spiders to webbed ornaments with Tacky Glue. Allow glue to dry completely. Add string to ornaments for hanging. 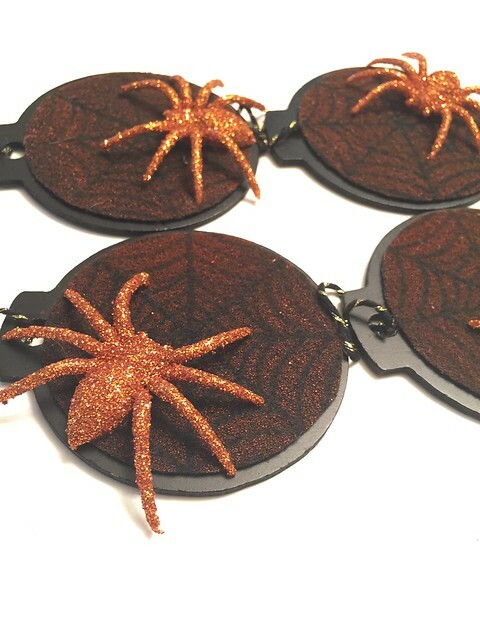 Deck the haunted halls with your new ornaments. 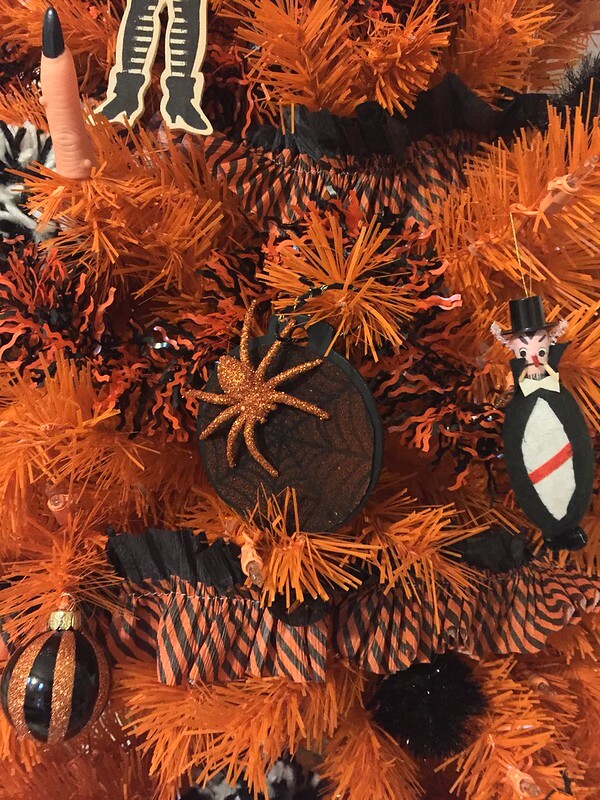 The spiders fit in perfectly with the rest of the ornaments on my Halloween tree. 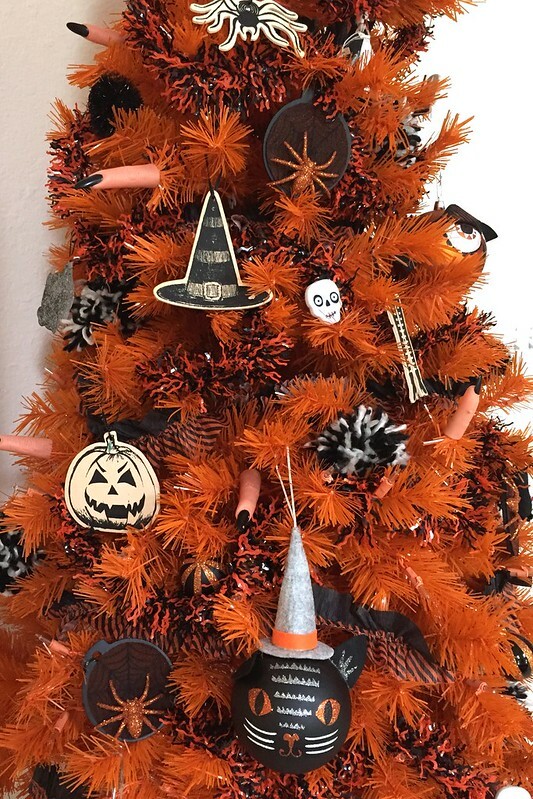 Wanna see more Halloween trees? Check out my post on DIY Network. 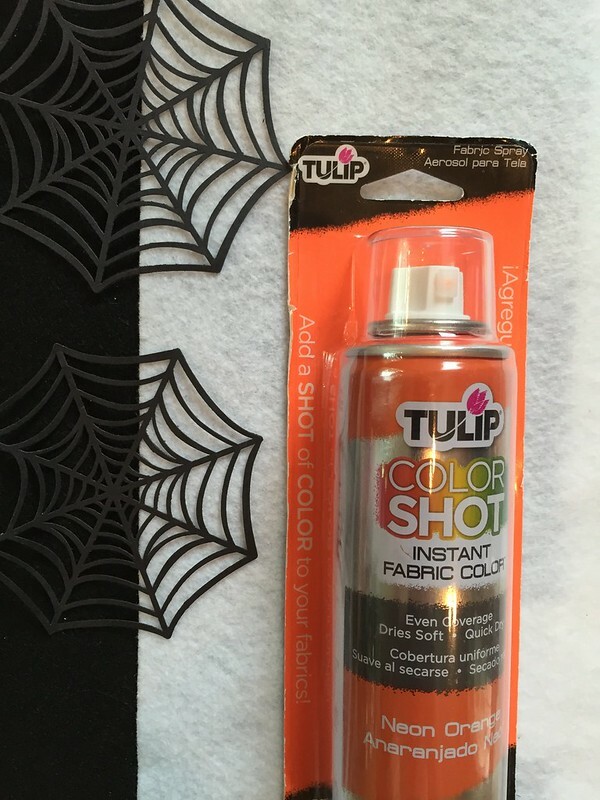 Want more Halloween fun? 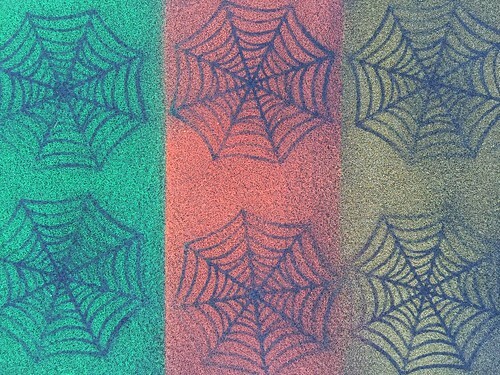 Check out all the Halloween tutorials on my blog. Good day friends am here to share my amazing testimony about my ex girlfriend with you all. There is this spell caster called PA OBA, he has finally restored my ex back to me today. Now, i'm the happiest person in the world right now. * if you need extra powers, etc, and you do not know what to do or where to go, just try Pa Oba and contact him on obastarspell@gmail.com or whatsapp/viber +2348144748581 for more info he can help you out of that your problems. God bless Dr.Edion for his marvelous work in my life, I was separate with my husband for the pass 3 year now and I wasn't satisfied i needed to get my husband back because the life of loneliness was so terrible for me and my 2 kids I searched about some possible spell caster that can bring back lover and i then come across Dr. Edion i saw a comment about Dr.Edion,how he bring lovers together with his spell caster I contacted him and he guided me. I asked for solutions, he started the remedy for my spell he ask for some information which i sent to him and also told some few things to do, after 48 hours my husband call me and start bagging me for forgiveness for all that happens i am so happy right now that we are back again as one family. If you are in the same situation right now and you don't know what to do or where to go, you can contact Dr. Edion today on ediontempl@gmail.com he can help you out of that you situation. re-unite your lovers feelings for you to be as happy with that person. Virus, Cancer, E.T.C Email him for urgent help. Email: Ediontempl@gmail.com or WhatsApp +2348165396275. My name is RIZA PAULINO I want to sincerely appreciate PA OBA for bringing back my ex boyfriend back to me today, my ex boyfriend left me for over five months now and decided to search for a solution online and I saw many good work of this PA OBA. I contacted him on his email and whatsapp, I was so happy PA OBA cast a returned spell on him in just 3 days my boyfriend came back to me and apologize to me for what he has done to me. Today will are living peacefully and we both are preparing for marriage right now, all with the help of PA OBA. If you have a similar problem and you are confused and you don't know what to do or where to go,you can contact PA OBA right now on his email: obastarspell@gmail.com or you can message on whatsapp or viber: +2348144748581 he will help you out of that your heart broken problems. Nice article! Looking for t shirt printing in Canada? Dkprint is expertise the area of t shirt printing by means of our innovative attitude. We have highly experienced manpower that will suerly beneficial for productive output. We are the renowned t shirt printing in scarborough. Contact us now. husband a child.I was so confused that i did not know what to do until i came across this great Dr. Edoin online and i contacted him at once i was scared weather it was going to work because i never believed things like this before, so i decided to give it a try and did all he required of me.Today, i am a happy woman with children and i have given birth to twince. lottery. If you need extra power.